talkhealth > Blog > 2015/07 > Is Botox Right for You? Ageing is not fun. It is hard when you see your youthful looks slipping away, so unsurprisingly every year millions of people across the world decide to reverse some of the ageing process using either plastic surgery or Botox. Increasingly Botox is the preferred option. If you are thinking about having Botox this post is for you. Here we explain what Botox is and how it can be used to change the way you look. The idea is to help you to decide if this treatment is right for you, and point you towards the right type of practitioner should you decide to go ahead and seek treatment. Botox is a form of protein. The form that is used for medical and cosmetic procedures is produced in lab conditions. When injected into certain points on the body it turns off the signal between the muscles and nerves. This allows the muscle to relax. How does it help to reduce the appearance of wrinkles? When that happens the skin over the muscle is also able to relax slightly. 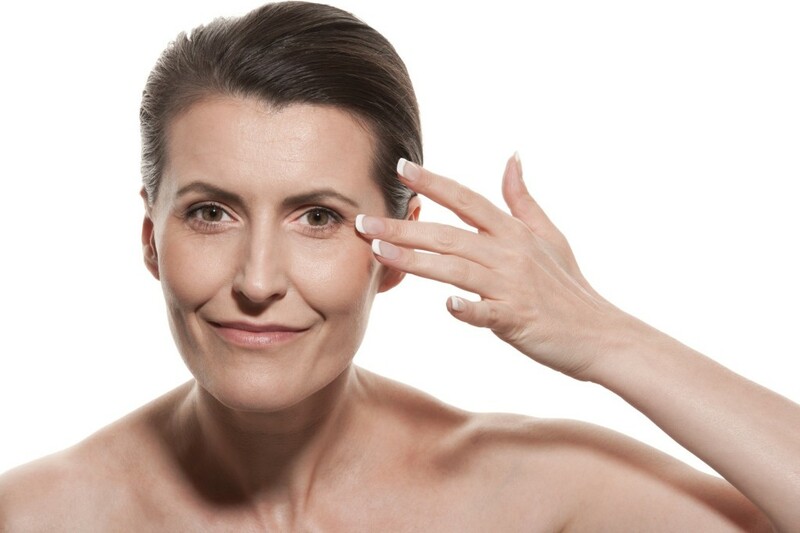 This allows it to spread out more evenly over the muscle, which reduces the depth and appearance of the wrinkles. The first time you have the treatment the effect is amazing, provided you choose a good practitioner. The Botox is injected just under the skin using very fine needles. The vast majority of people do not find the treatment painful or uncomfortable. For those few who do find it uncomfortable a topical anaesthetic can be used to numb the area prior to the injections being administered. Typically, each treatment takes around 30 minutes. You can go back home or back to work as soon as the treatment is finished. It takes up to 72 hours for the injections to have a full effect. Experienced practitioners are very good at predicting what the result will be, but if, once the injections have taken effect, you are not completely happy with the result you can go back to the clinic for a few tweaks. Again, if you choose an experienced clinic this is highly unlikely to be necessary. How effective is Botox as a wrinkle treatment? Botox is very good at flattening out wrinkles. However, it does not work on all wrinkles. It only works on those wrinkles that are caused by muscle movements. Crow’s feet and forehead wrinkles respond best to the treatment. Wrinkles on the lower face, neck and, sometimes, the lips can be treated using Botox. If you decide to opt for Botox treatment, it is extremely important that you use a well-established firm with a good track record. 2 Responses to Is Botox Right for You? Aging is a bit depressing. Whenever I think about the fact that I am getting old, I felt depressed. But thanks, botox has been made available today. It is the best solution for aging. I am just not sure how much am I going to spend for it.